Expensive motorcycles are no more a rare sight on the road. Dozens of companies have introduced quite a few numbers of mighty motorcycles which only people having very deep wallets can afford. 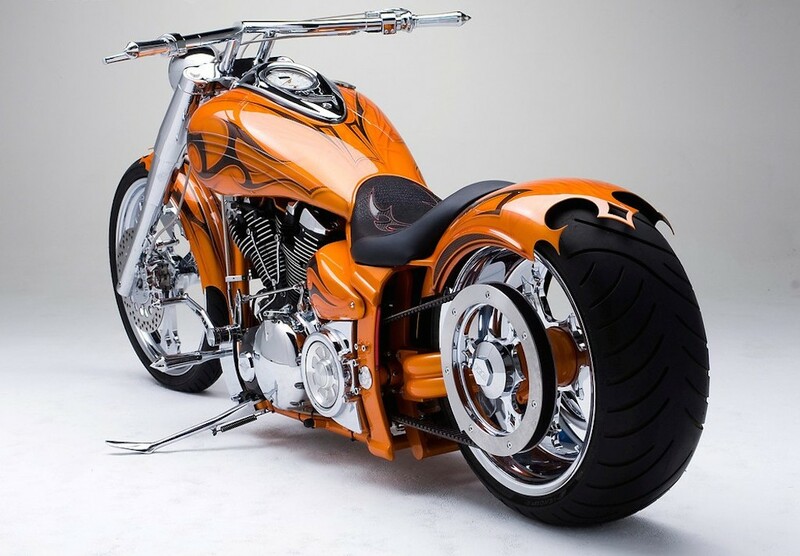 The top 10 most expensive motorcycles are listed below. 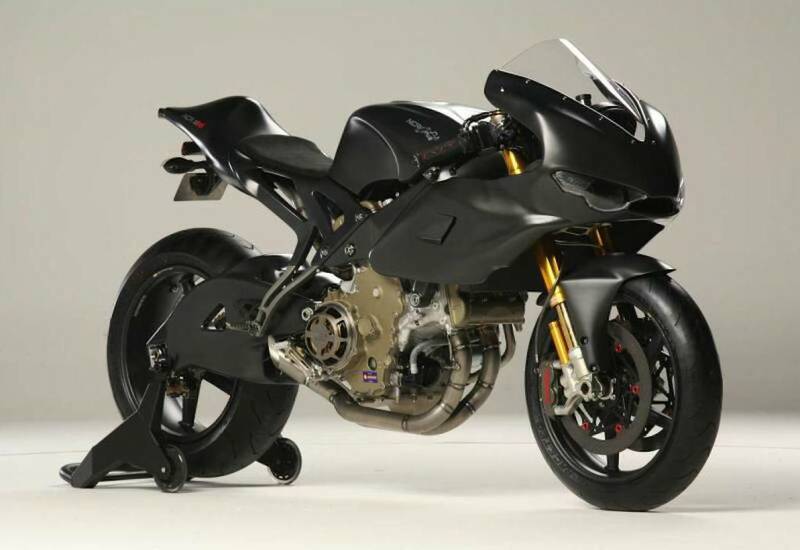 ES1 is the world’s fastest, lightest and best handling superbike. 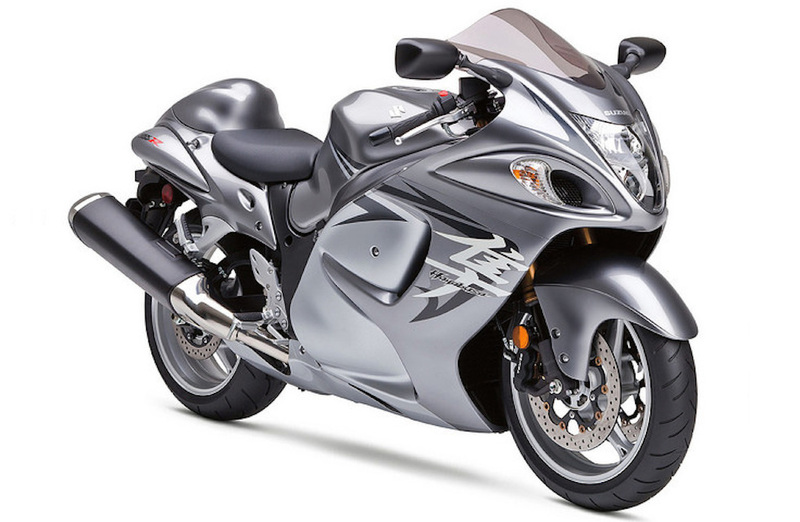 It is the fastest and comfort oriented motorcycle in the world. It boasts of a double horsepower having a 1000cc IL4 engine which gives a total output power of 200bhp. It was developed with a collaboration of British F1 engineers and American producers. The bike is priced at $3.6 million. Harley Davidson Cosmic Starship is the world’s only and the first million dollars, Harley. Artist Jack Armstrong painted this bike. He is renowned for his unique style of painting. Art and bike fans get attracted to this model. This bike is priced at $1 million. It was launched by Dodge. The best thing about this bike it that it has a maximum speed of 600km/hr. 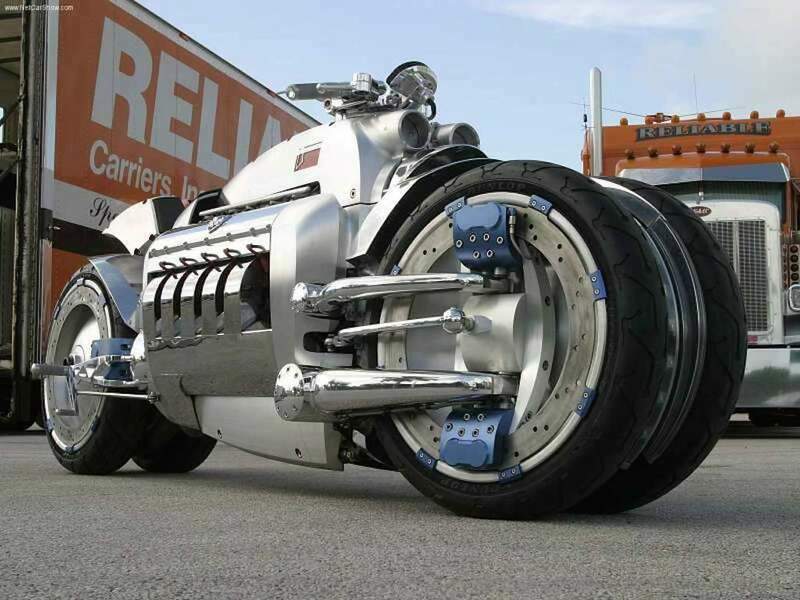 The bike uses Viper V10 engine. The engine is of 500 horsepower with 10 cylinders.in 2.5 sec it reaches a speed of 60 mph. 9:6:1 is its compression ratio. Unleaded gasoline is used as fuel. This is certainly a superbike. Its price is $555,000. It is also known as BMS chopper and it is plated with gold. It is driven by 102 cubic inch air cooled and OHV twin engine. The engine has five speed transmission and is activated by an electric system. The system uses solenoid activated auto decompressor to start smoothly. For suspensions BMS chopper rides upon 43 mm Telescopic fork. It is a sensational beauty and fascinating to look at and ride. This beauty is priced at $500,000 only. It has a 2409cc billet engine. At its rear wheel, it has 225 horsepower. It is finished with carbon fiber. Italian high-end leather maker Berluti makes its saddle . Braking is easy and enjoyable with billet ISR radial braking system. It weights around 440 lbs. These bikes are made with the combination of craftsmanship and controlled accuracy . The bike is simply brilliant. It is priced at $3000,000. It has a power output of 200 horsepower at 13800 rpm. It also has a torque of about 11.8 km at 10,500 rpm. 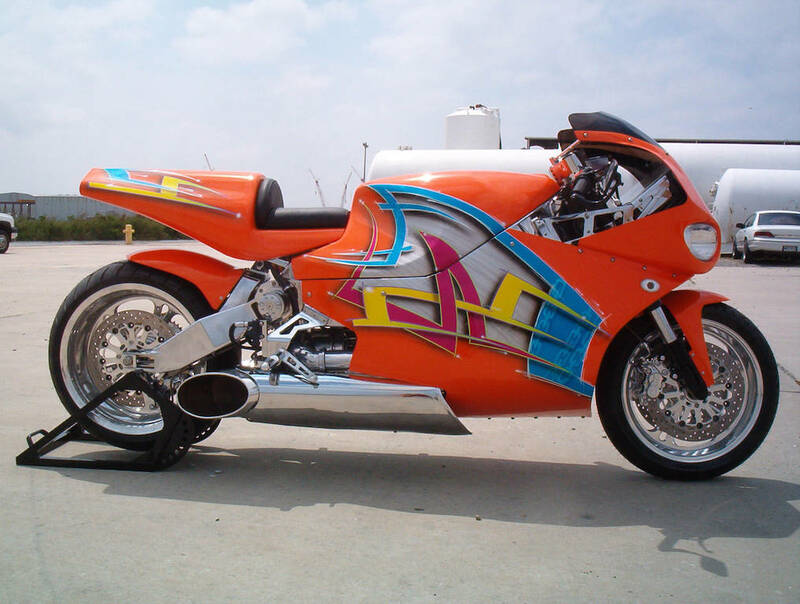 It has a build of a MotoGP bike. This is deceptively fast. This bike is fit for racetracks. It reaches the speed of 60 mph in less than three seconds. The bike is highly powerful. The bike weights 171 kg. Its fuel capacity is 15 liter. It can be an electrifying experience for bike lovers. It is stylish and strong. It is priced at $232,500 . It has a horsepower of 185. It consists of four valves per cylinder having the six-speed transmission. 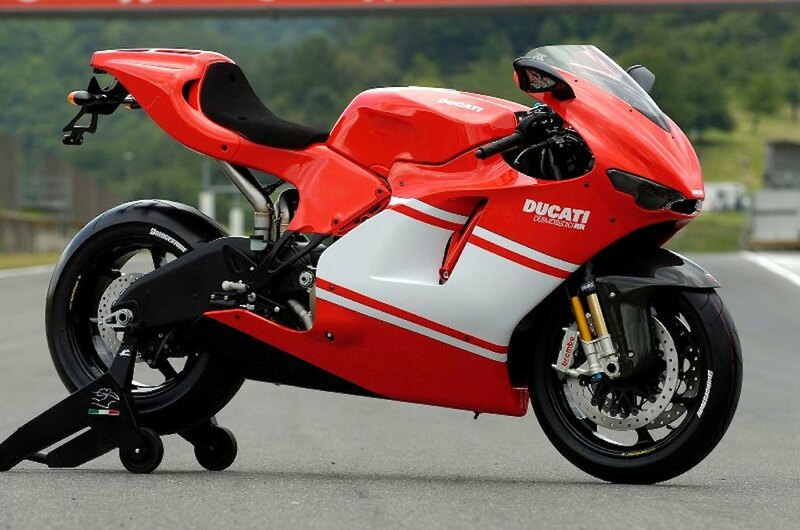 The engine is Ducati Testastreatta 998R engine. The bike weights 135 kg. The frame is made up of titanium to reduce its weight. The style is unconventional. The looks are brilliant. Any bike lover can fall in love with this bike. It is priced at $225,000. The engine management system of this bike is made by AEM. This bike is made up of carbon fiber. This makes this bike light in weight and also helps to attain faster speed. The bike top speed is 300km/hr. The bike is attractive and stylish. It is priced at $200,000. This is powered by a turboshaft engine. The engine type is the gas turbine. Power is 320 horsepower. Its maximum speed is 402 km/hr. It has chain type transmission. 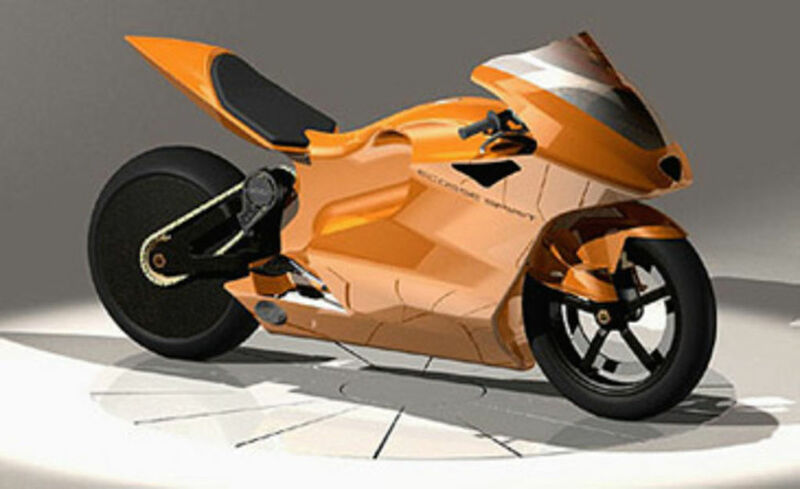 Its frame is made up of aluminum alloy and carbon fiber fairings. Its weight is about 226 kg. Its fuel capacity is about 34 liters. This is one of the strongest bikes in the world. It is priced at $175,000. It has an engine of 1400 cc. It has six-speed chain transmission. The engine is of 250 horsepower. Its maximum speed is 200 mph. It is made up of the tubular aluminum frame. This is one of the best bikes in the world. This bike is priced at $172,000. 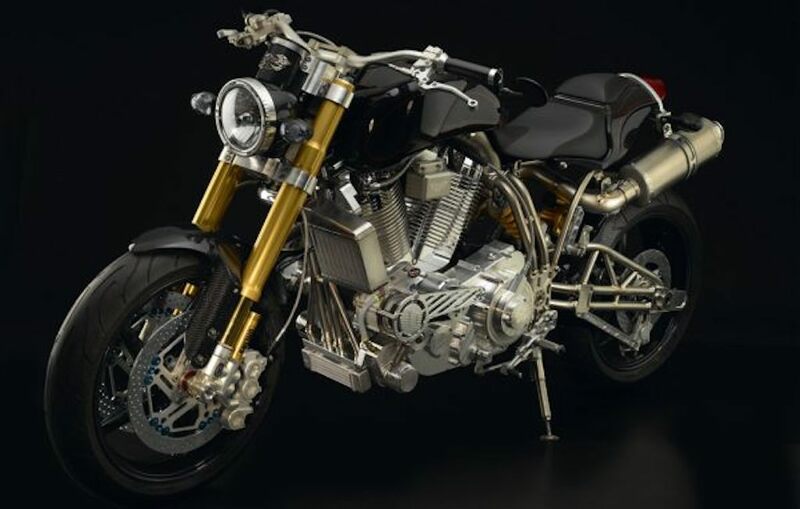 These are the present day world’s most expensive motorcycles. If you want to rule the road and would not mind to spend a whopping amount then go ahead and pick any of the above-mentioned superbikes and hit the road in style.